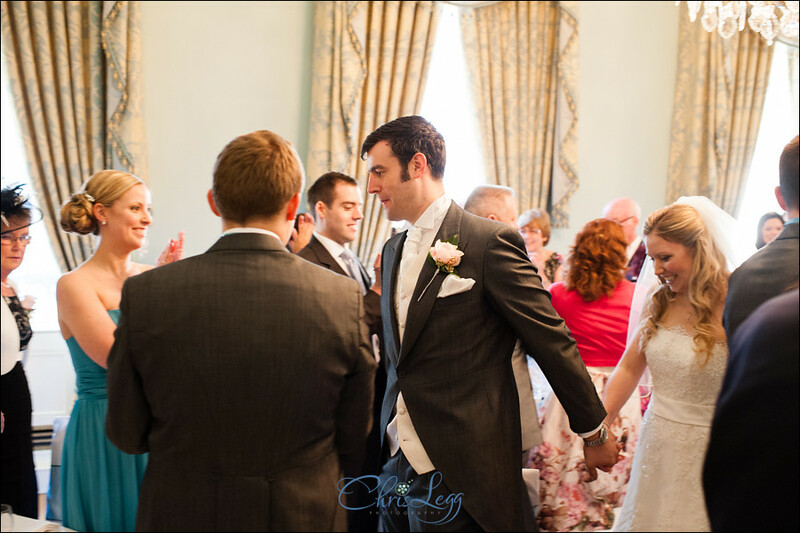 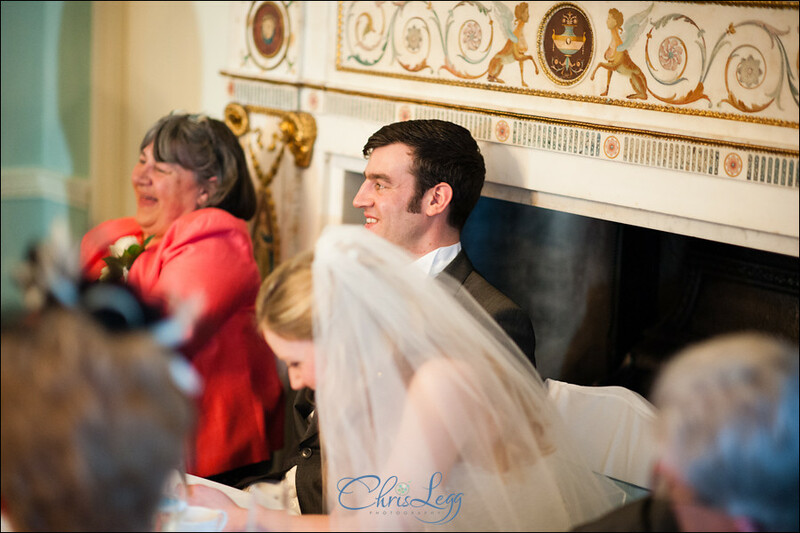 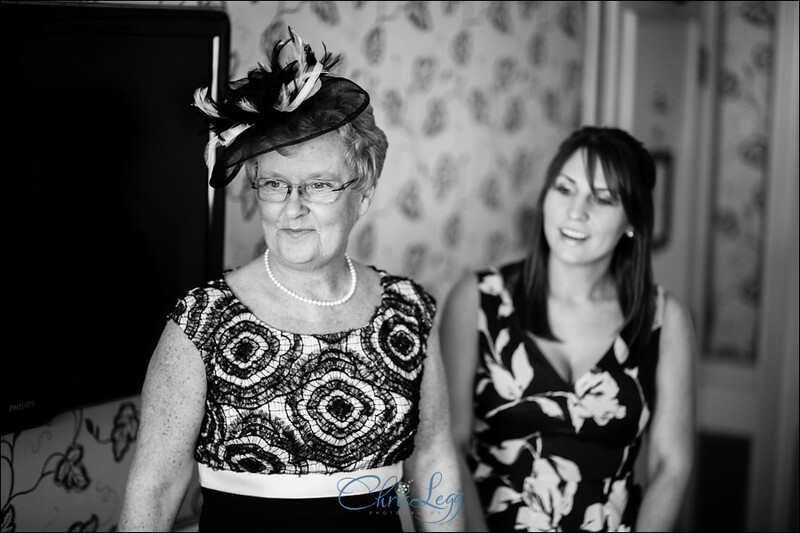 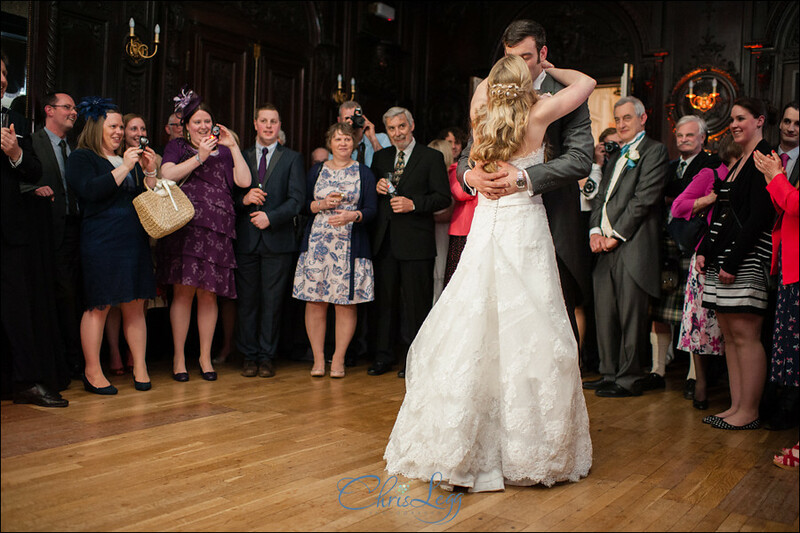 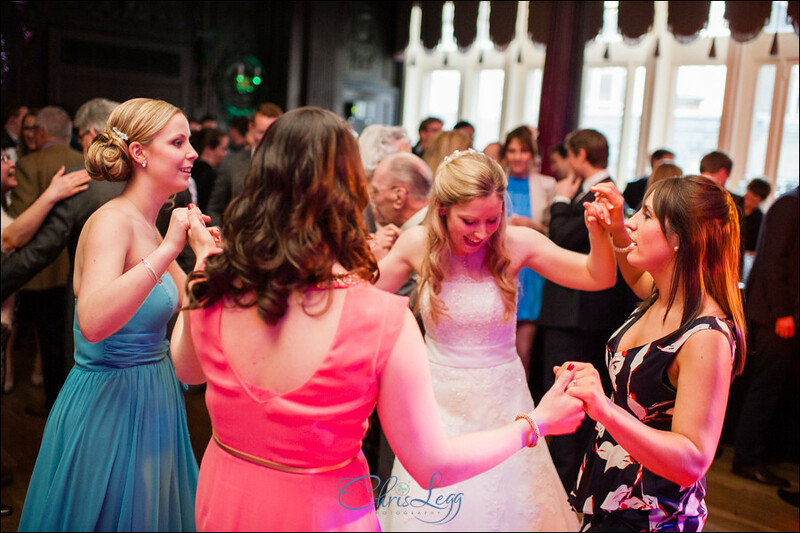 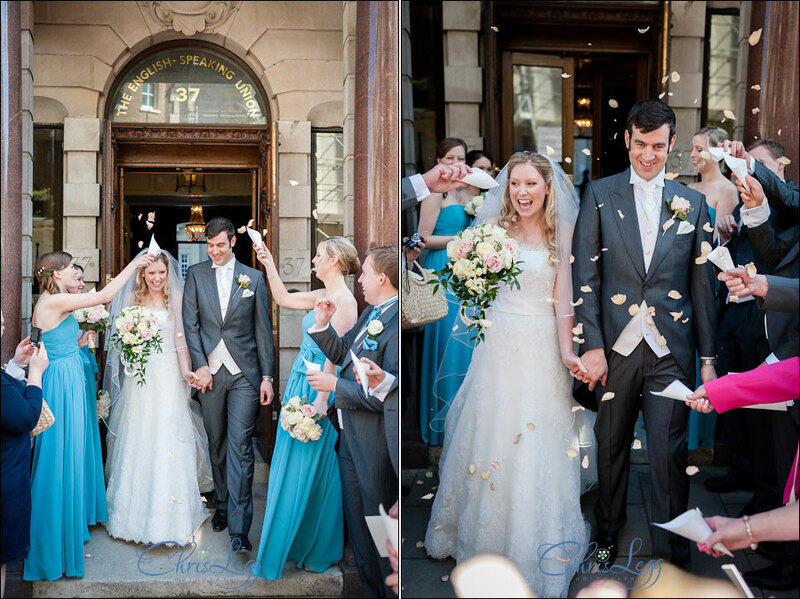 A gorgeous spring day saw the Dartmouth House Wedding of Alison and Chris. 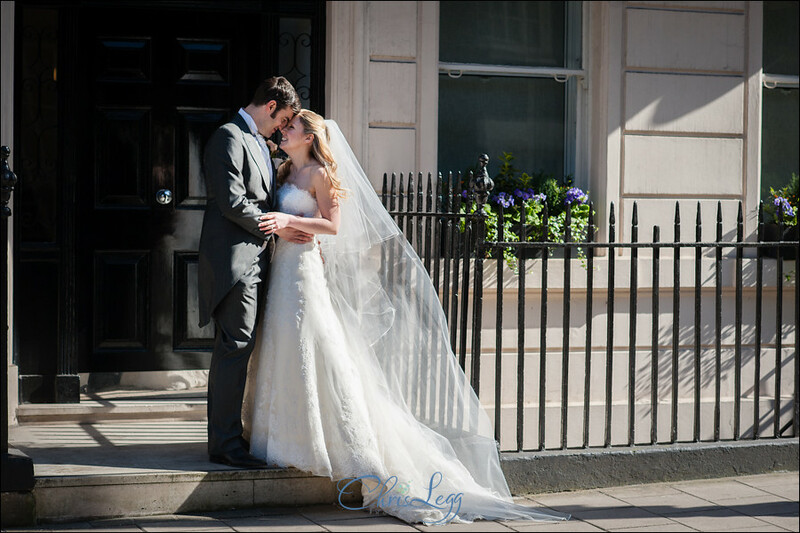 I love central London weddings and Mayfair always looks good but add in clear blue skies and a whole heap of sunshine and it’s an utterly stunning location. 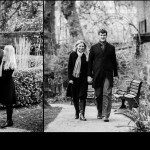 After the fun we had trying to schedule in their engagement shoot in Bloomsbury, it was a relief to have such a beautiful day for the wedding. 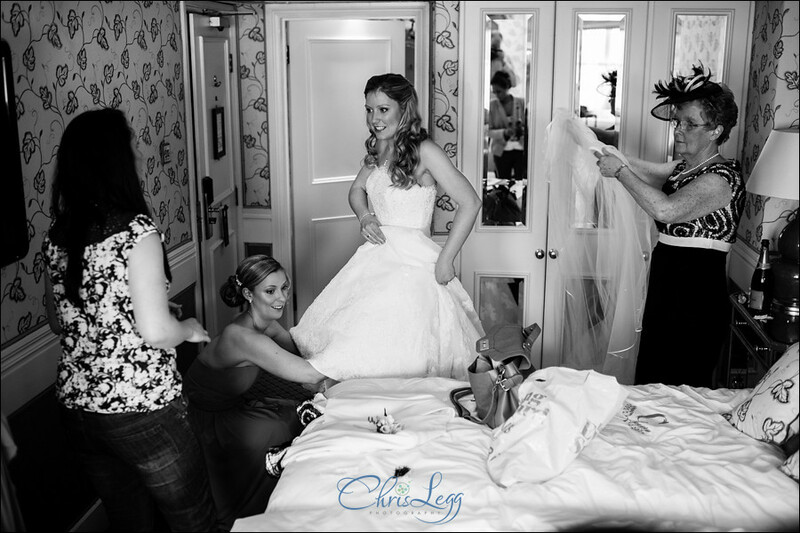 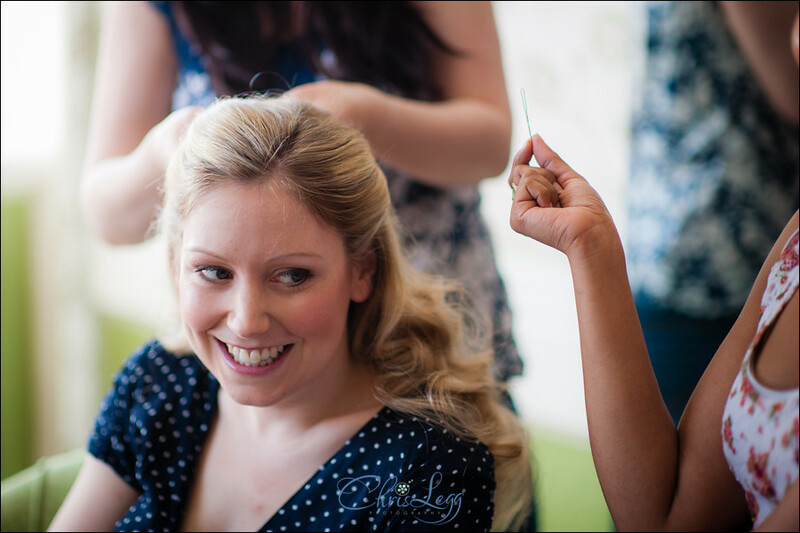 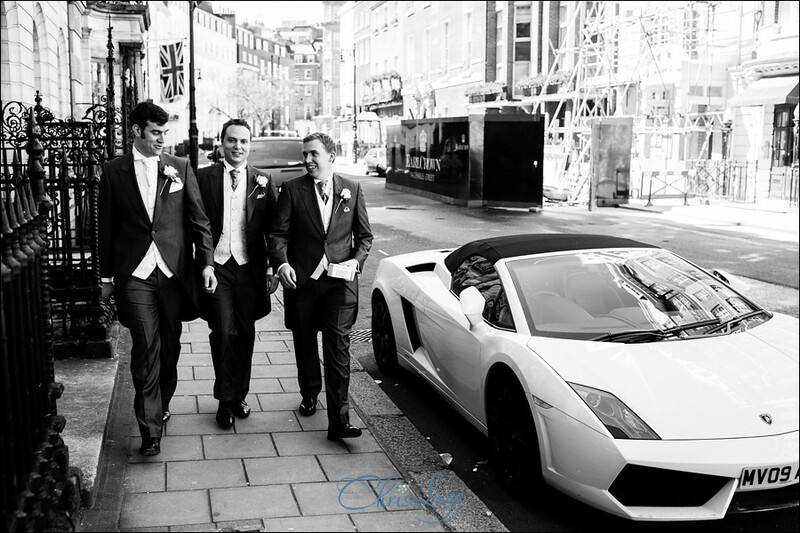 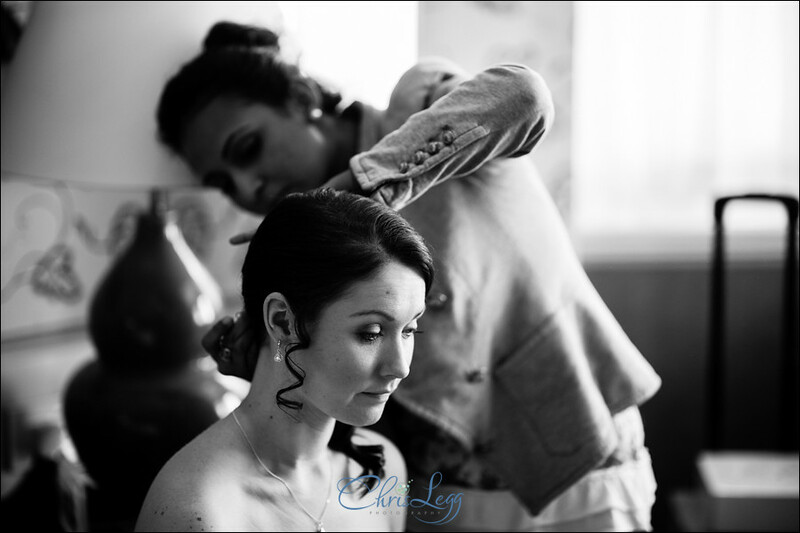 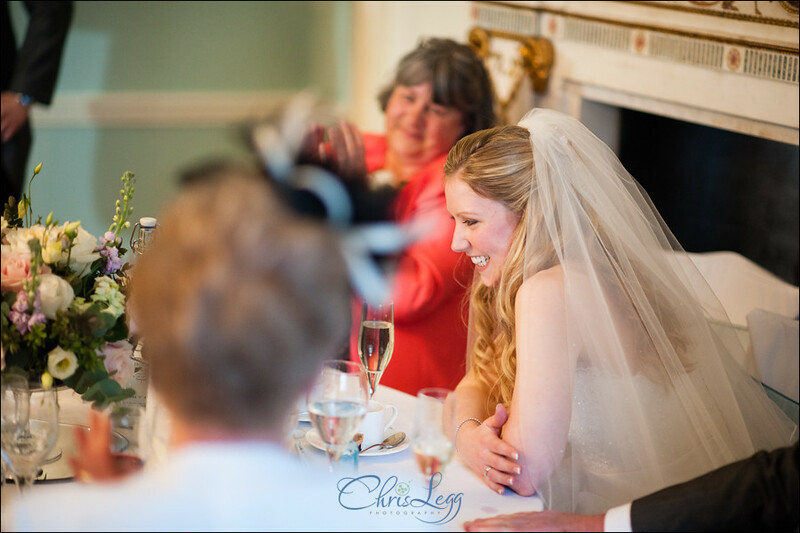 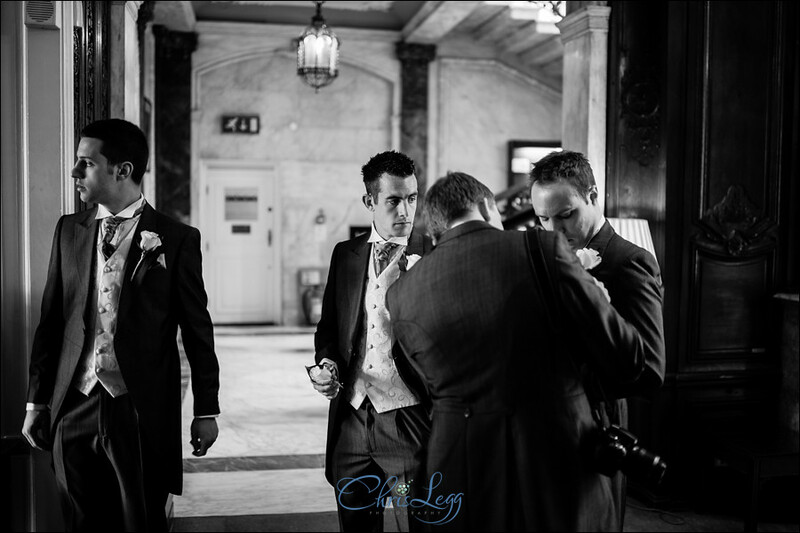 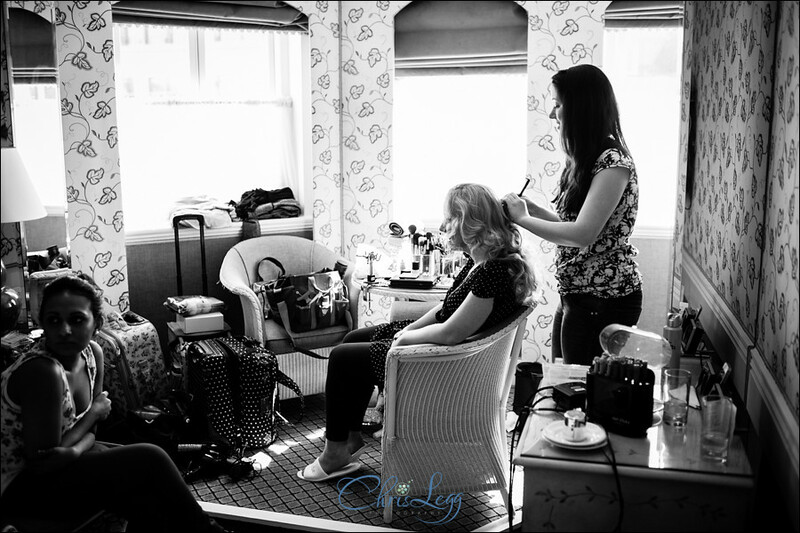 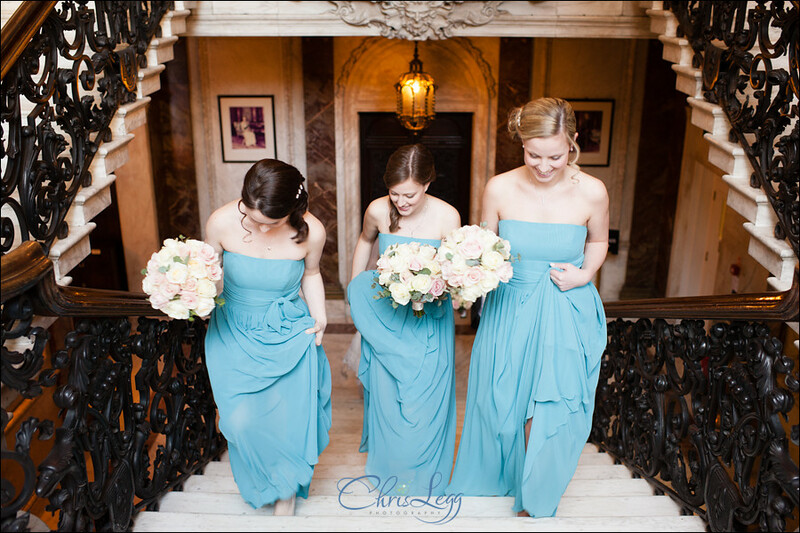 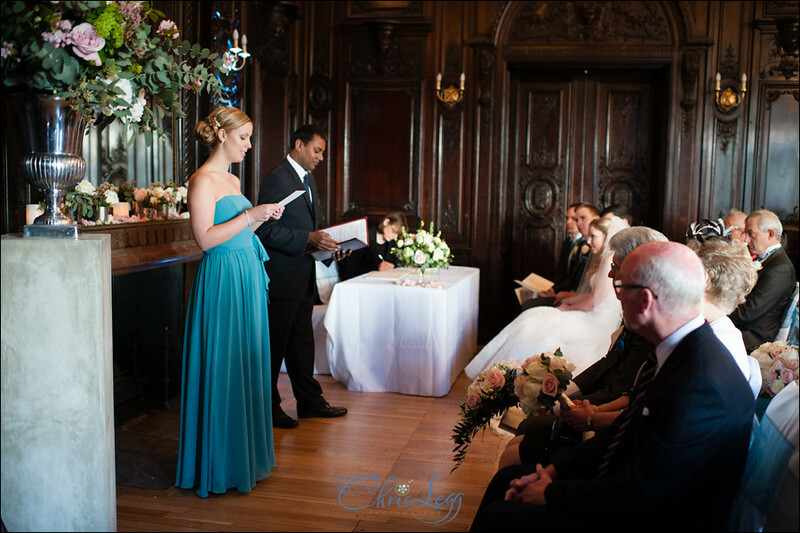 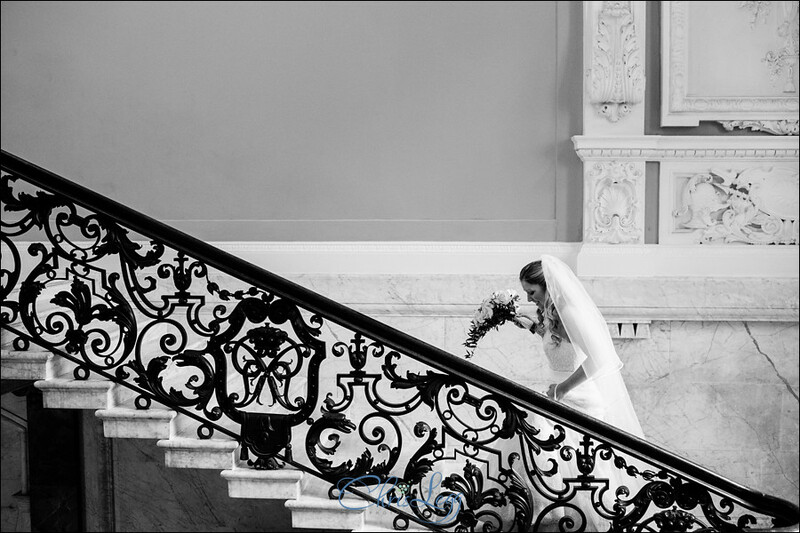 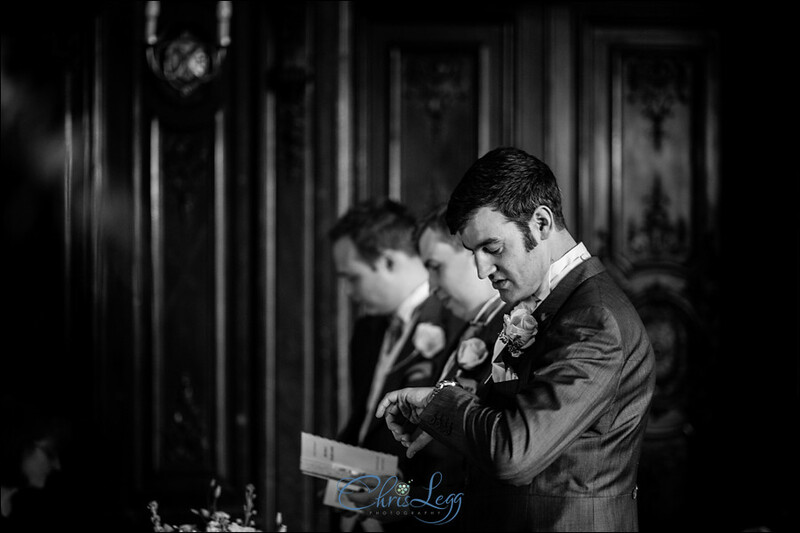 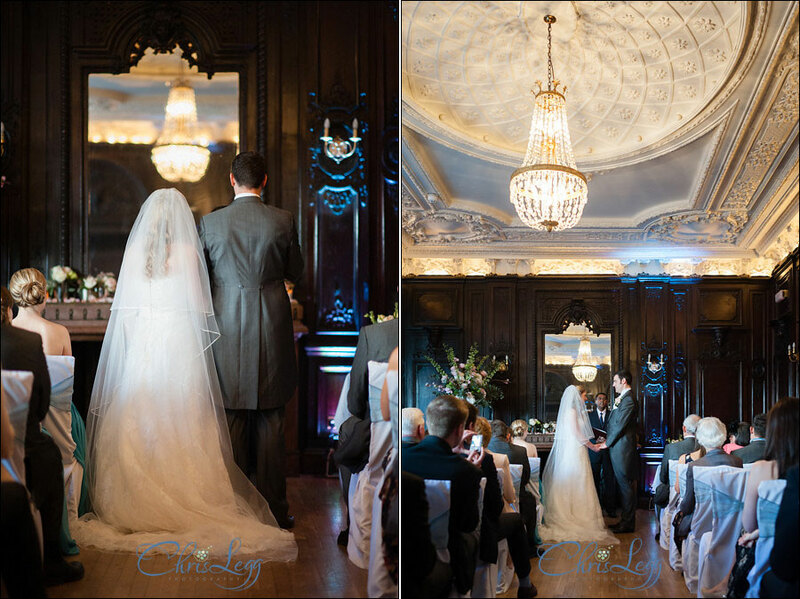 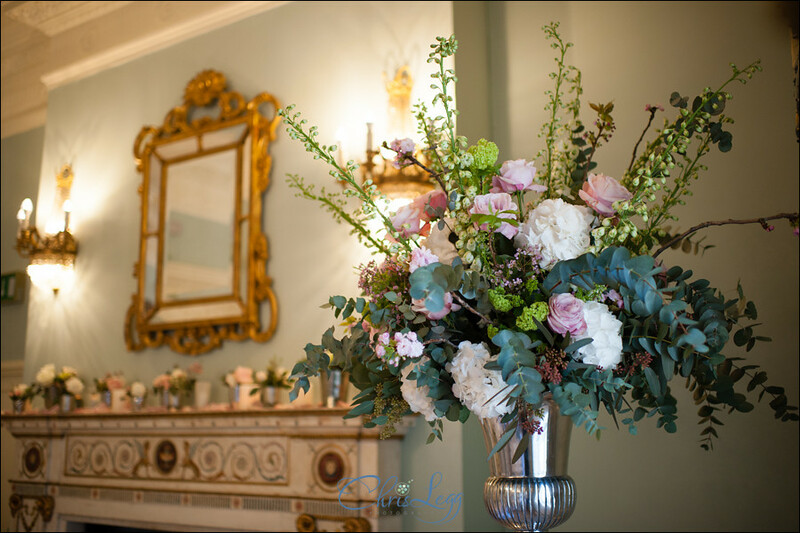 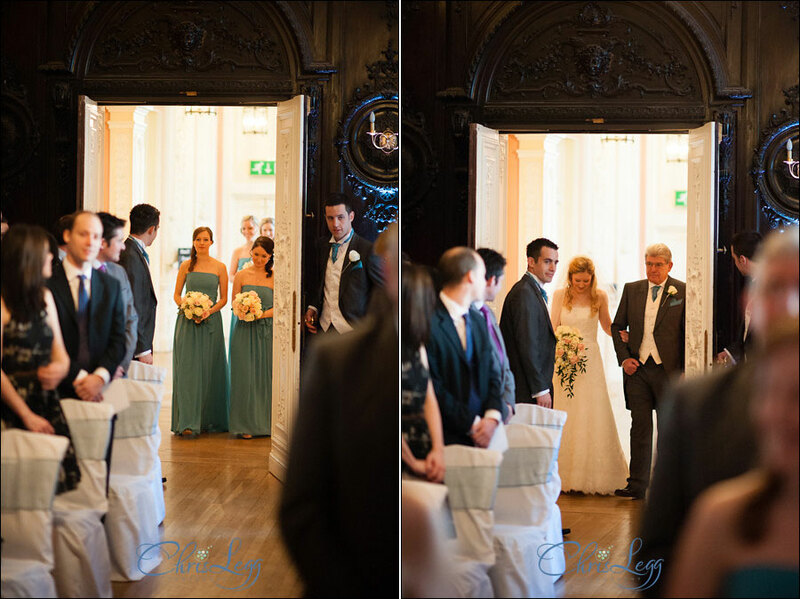 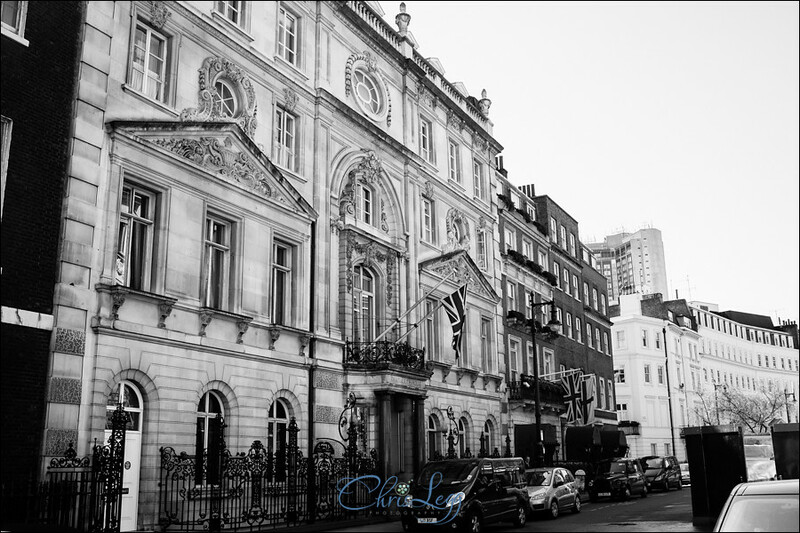 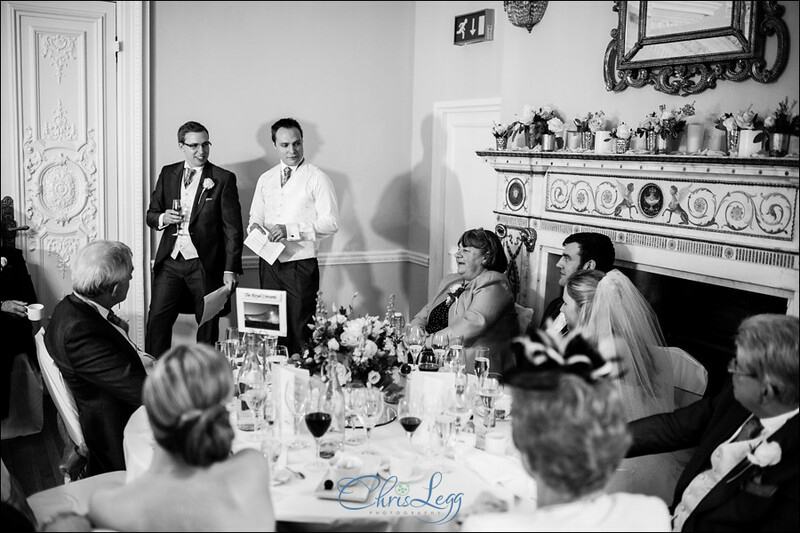 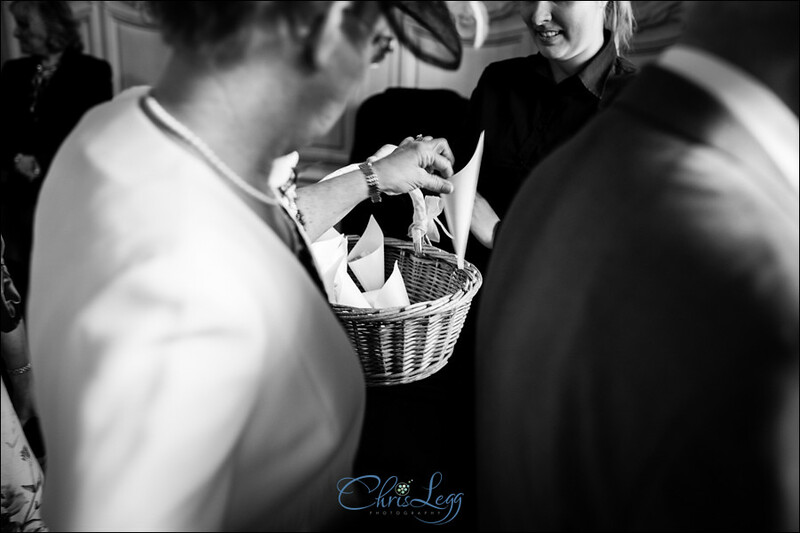 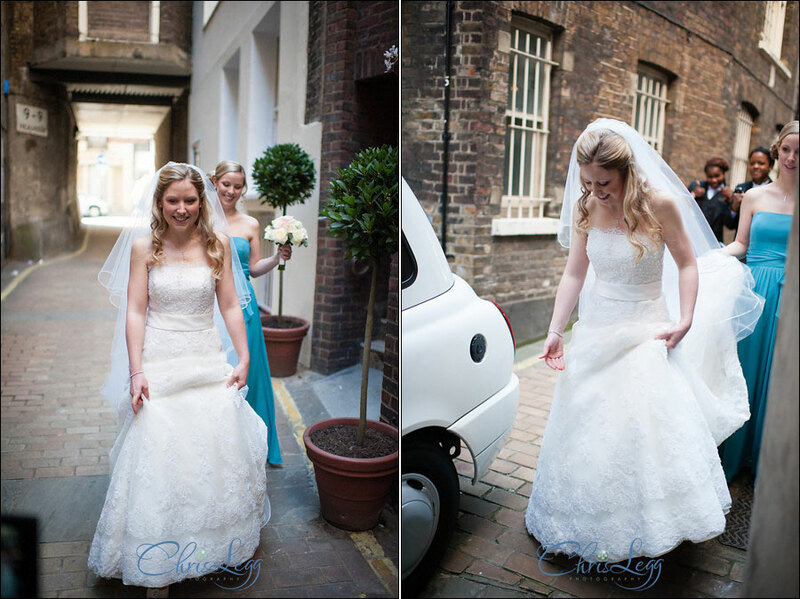 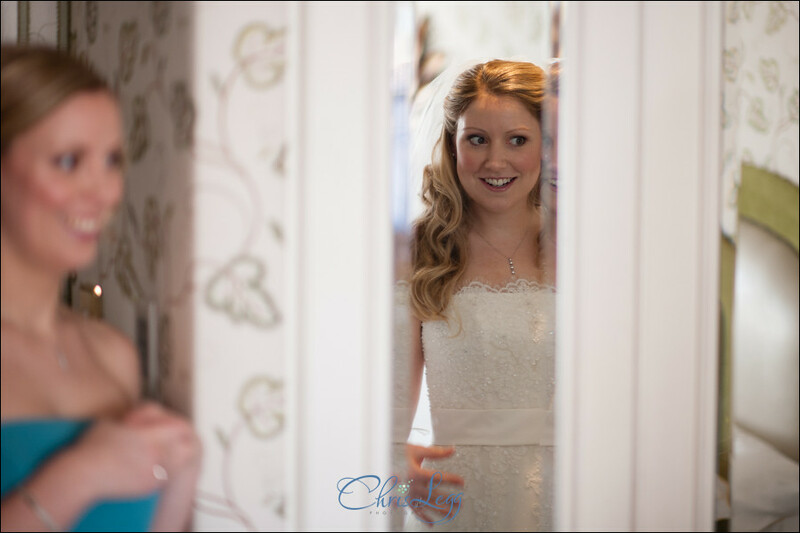 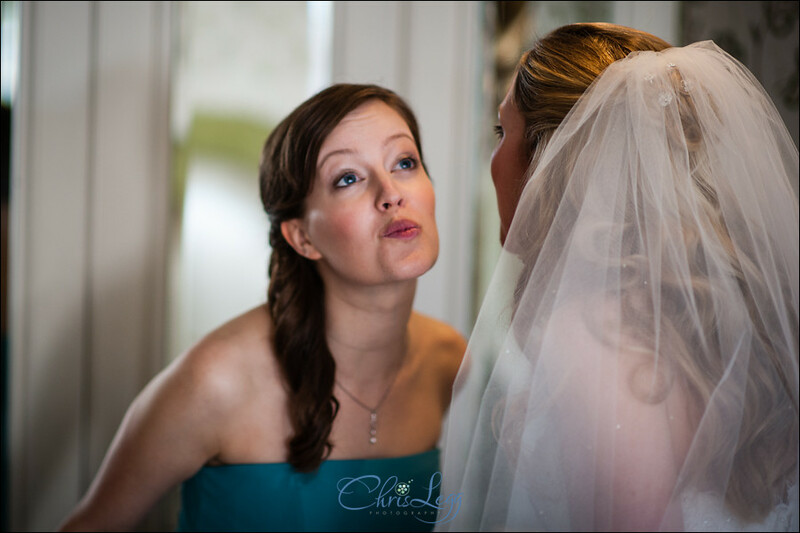 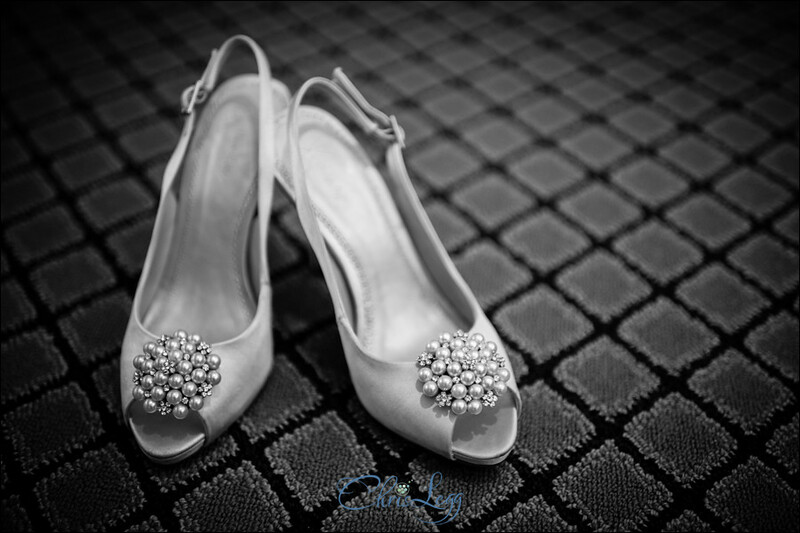 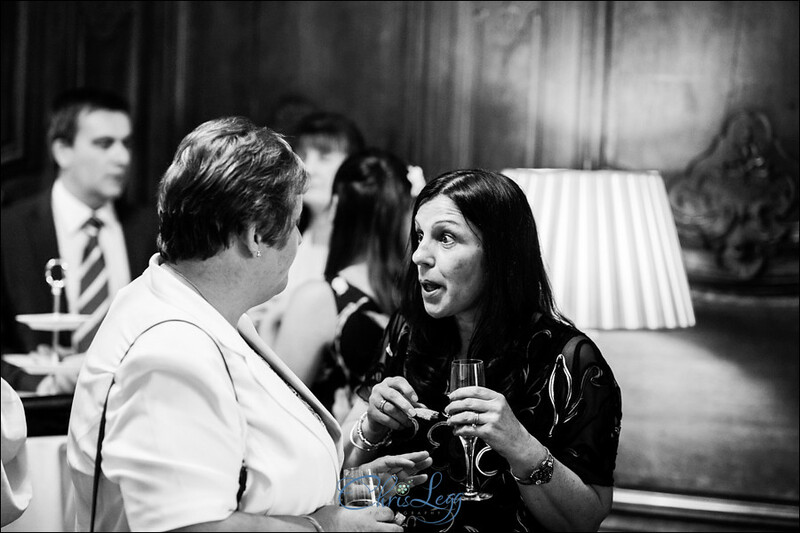 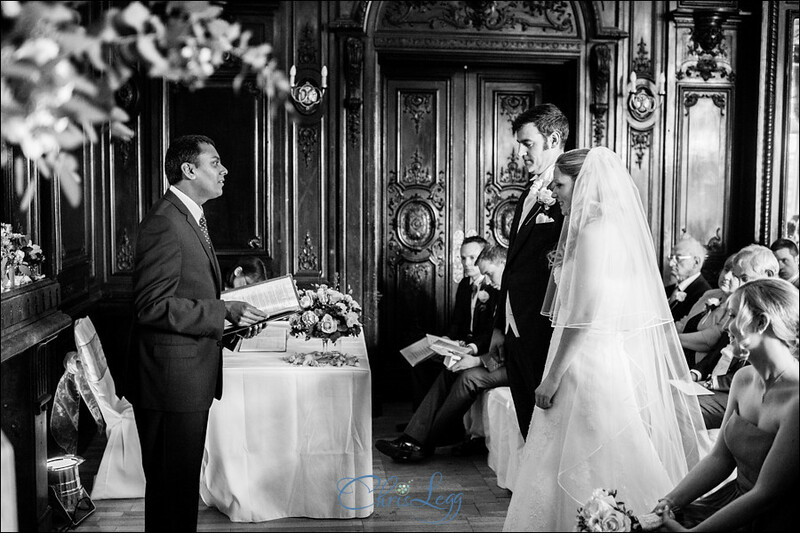 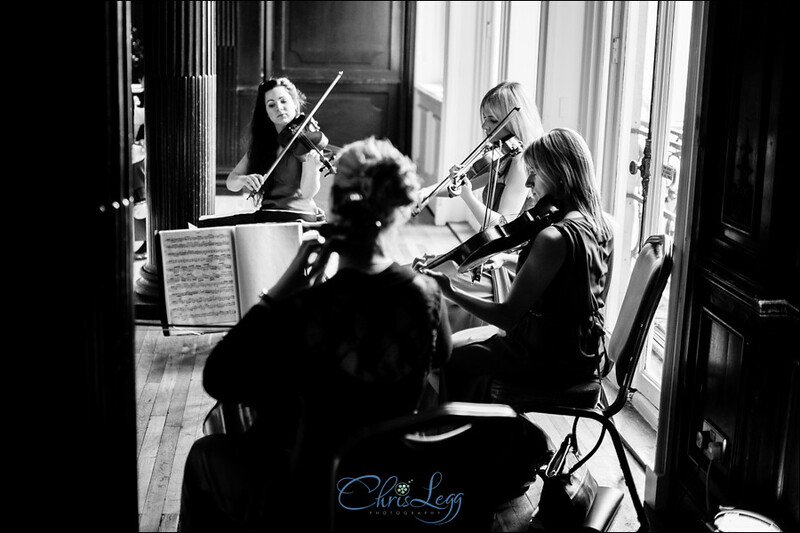 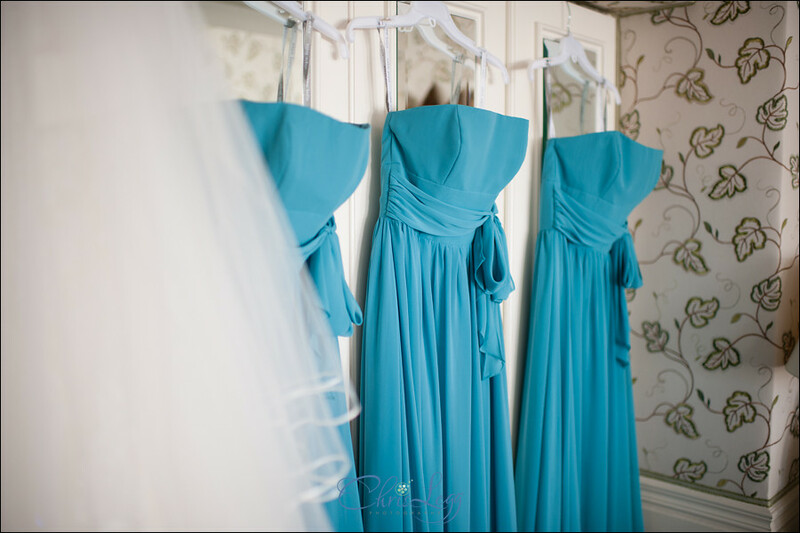 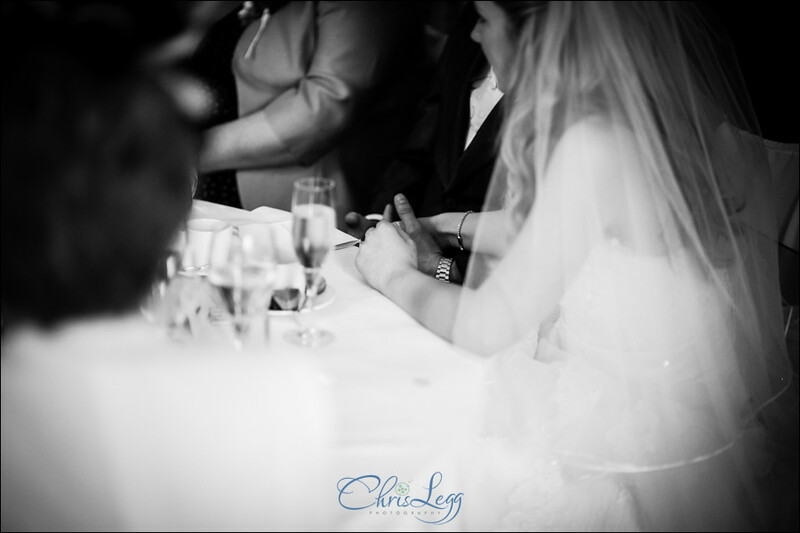 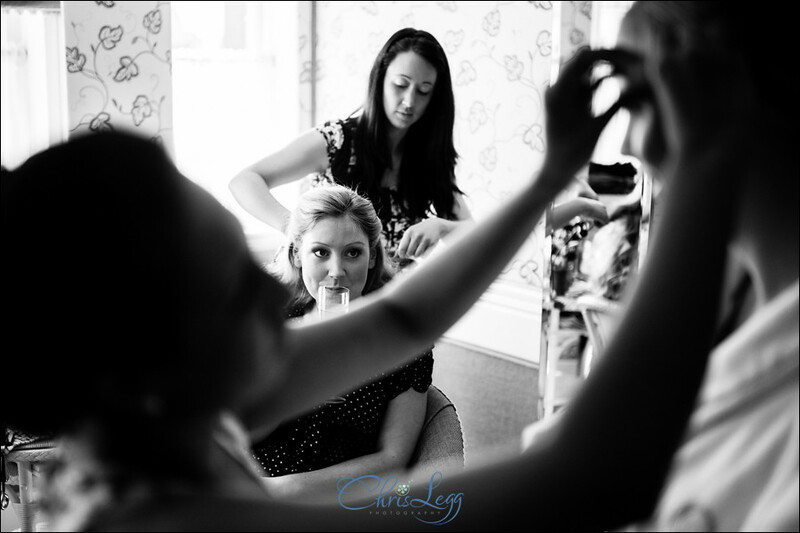 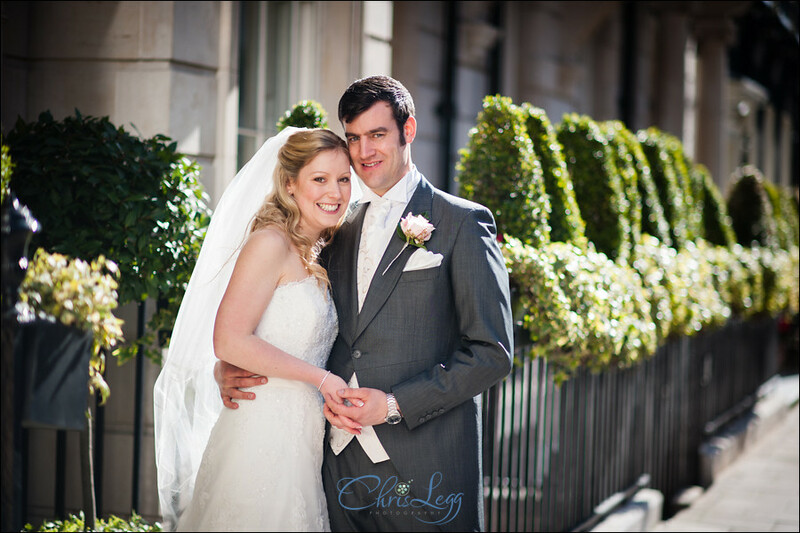 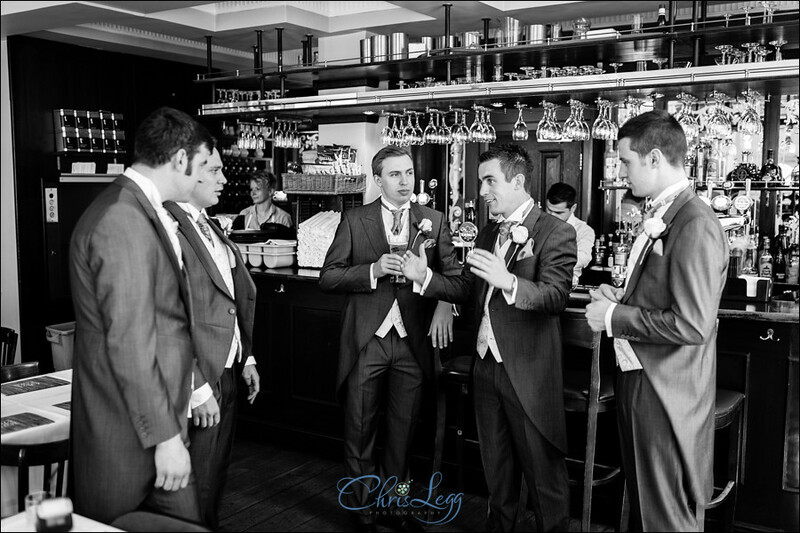 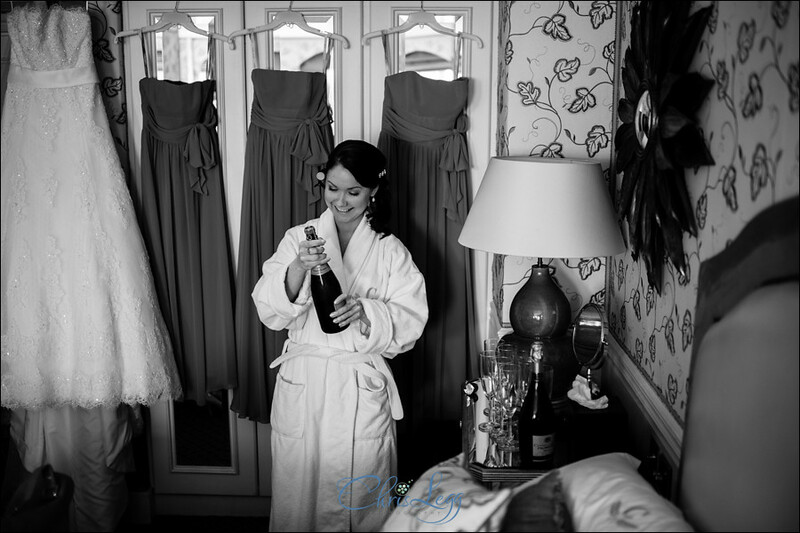 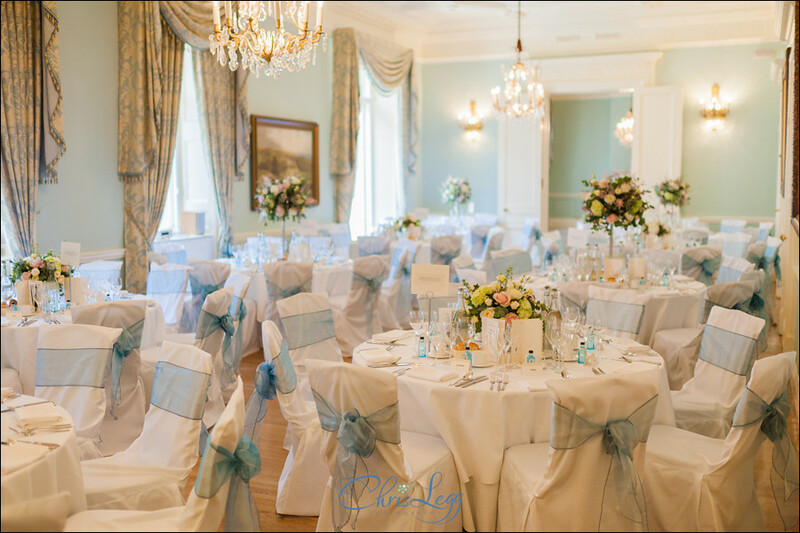 Bridal preparations took place next door at the lovely Chesterfield hotel. 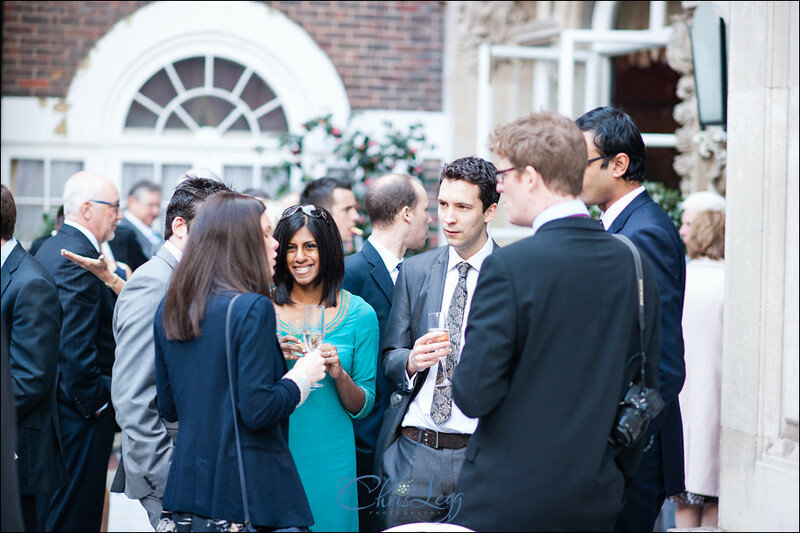 A fantastically chilled start to the day, everyone in high spirits and enjoying getting ready. 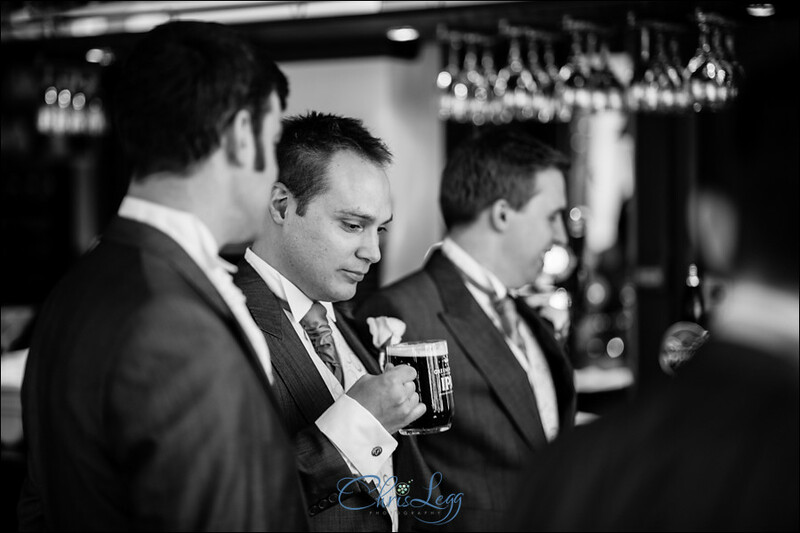 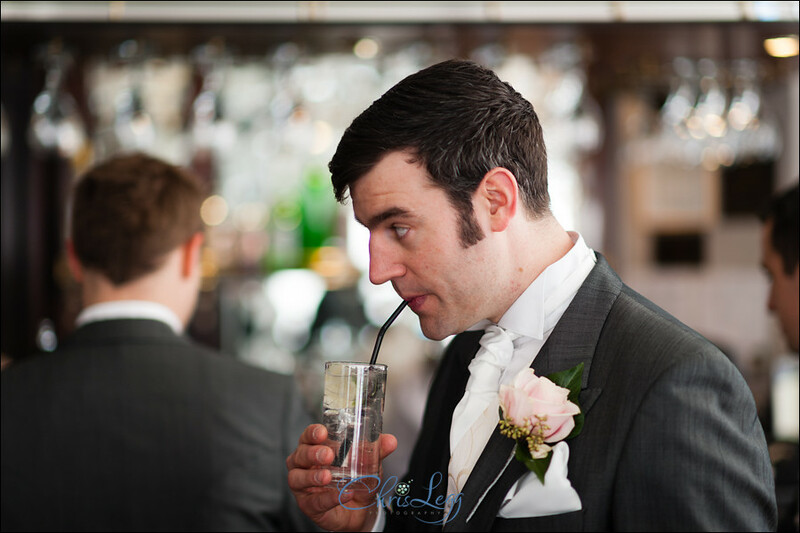 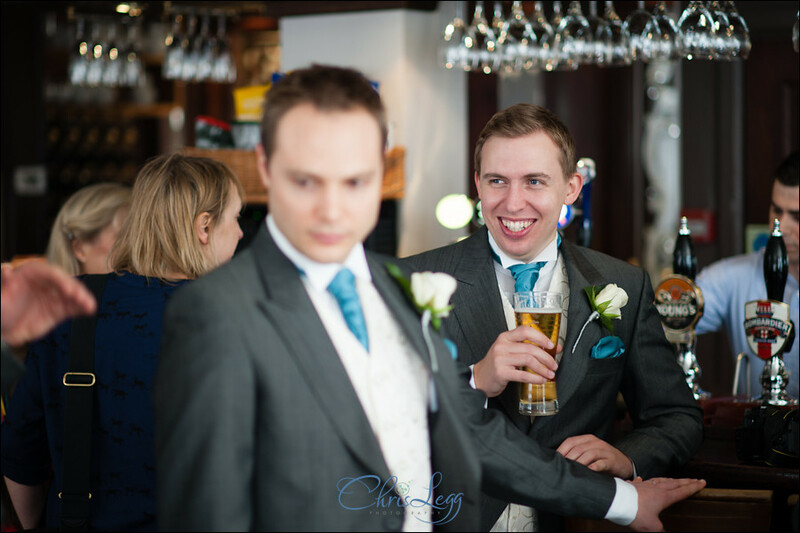 A brief interlude saw me nip over to The Only Running Footman to get some images of Chris and his ushers having a quick drink before returning to the Chesterfield to finish up with the prep shots. 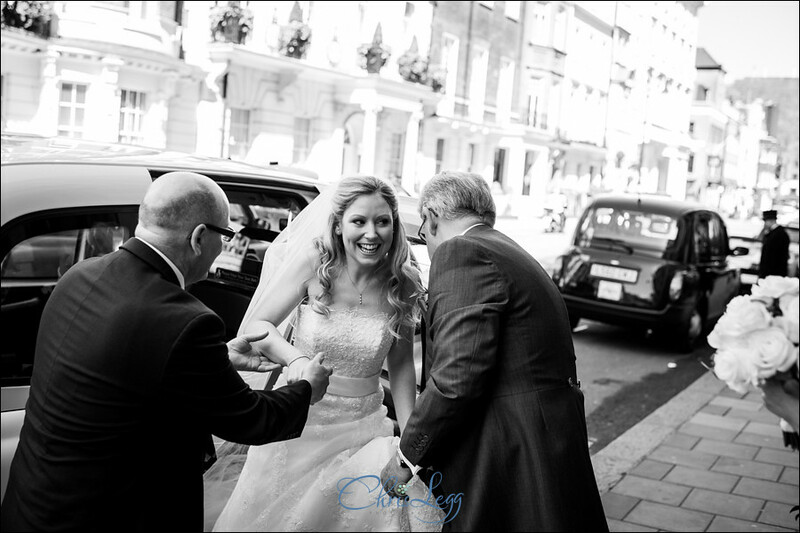 Once ready, Alison then made her way out of the back of the hotel to the waiting white taxi, careful to make sure there were no guests in the courtyard of Dartmouth House next door. 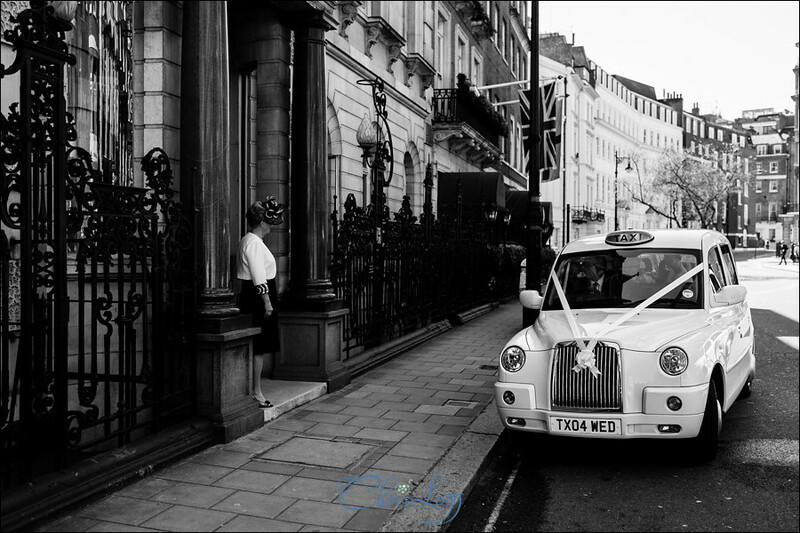 A short trip around the block and the taxi pulled up at Dartmouth House. 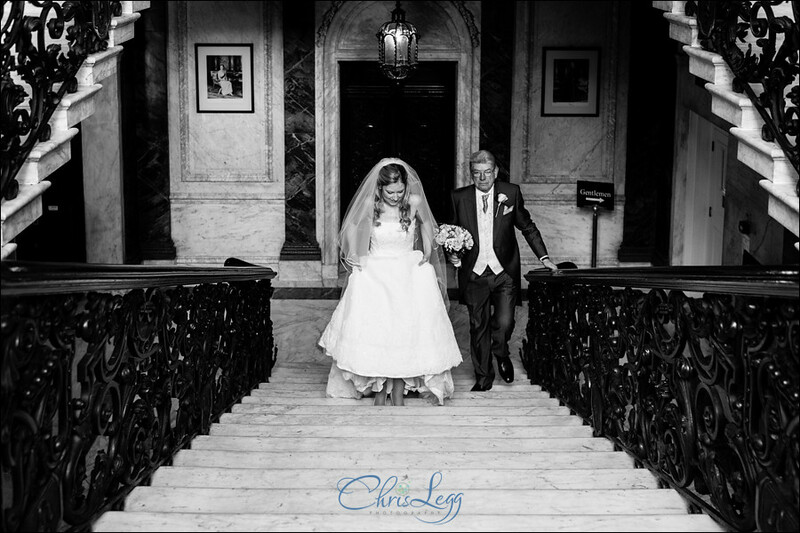 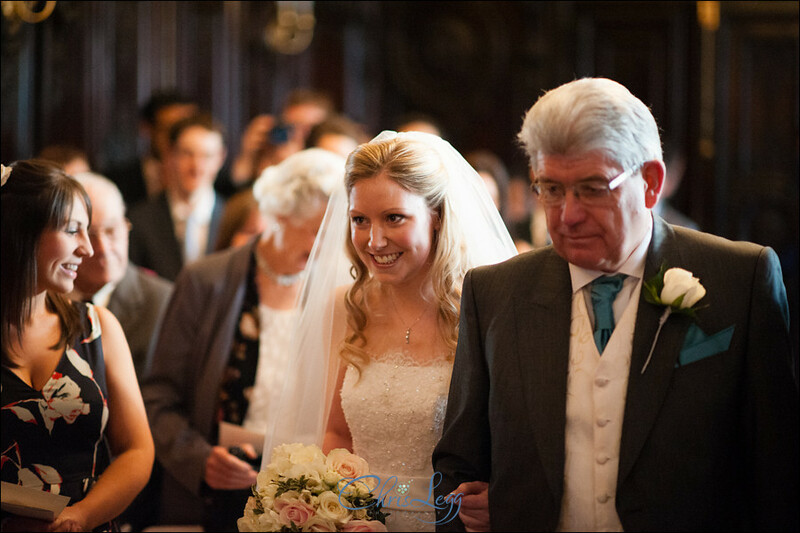 After a quick meeting with the registrars and a practice of walking timing with her Dad and we went up to the Churchill Room for the ceremony. 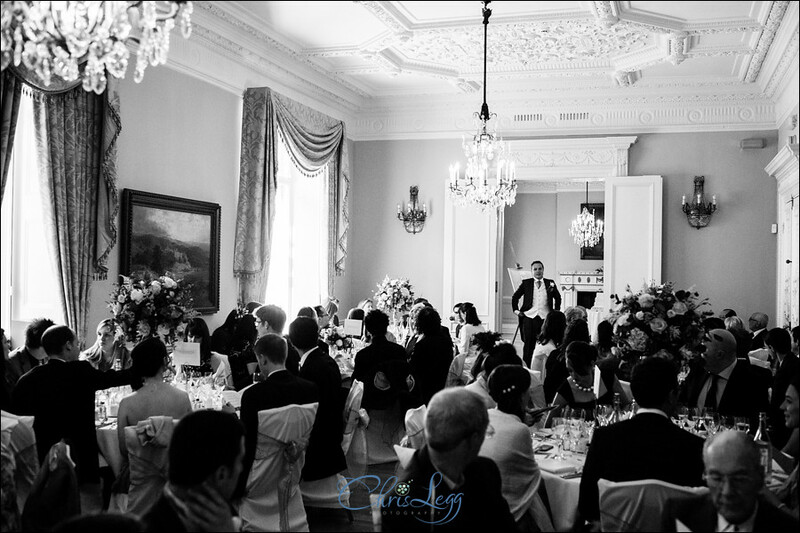 A beautiful room, full of detail and with swathes of light from the wall of windows, it makes a great place for a wedding ceremony! 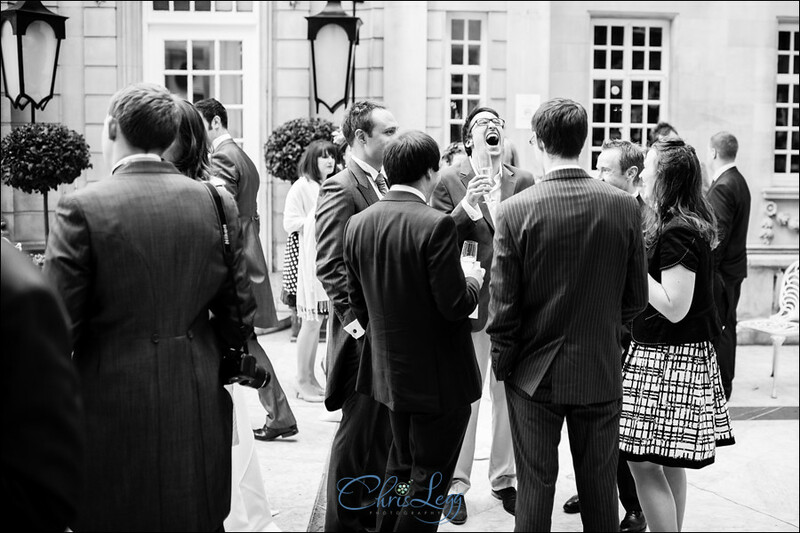 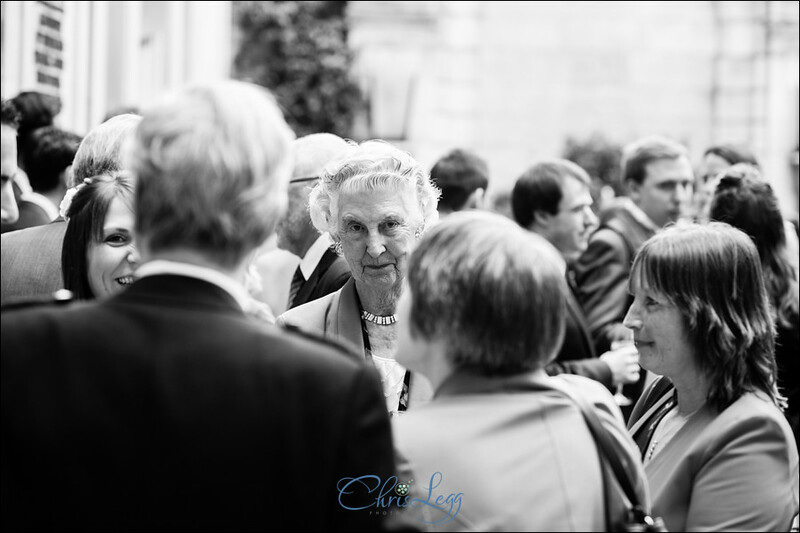 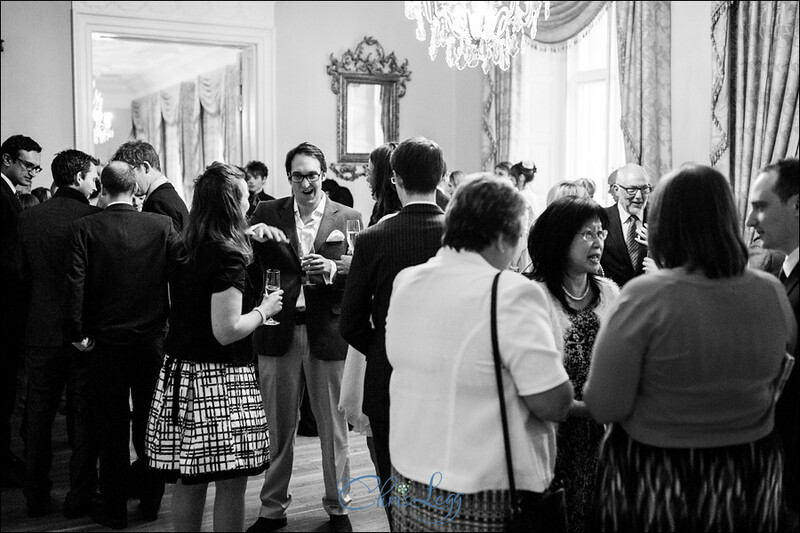 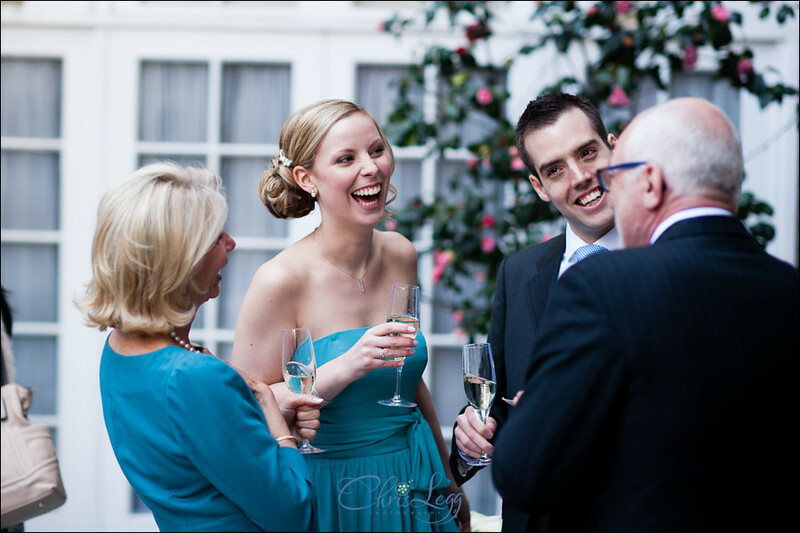 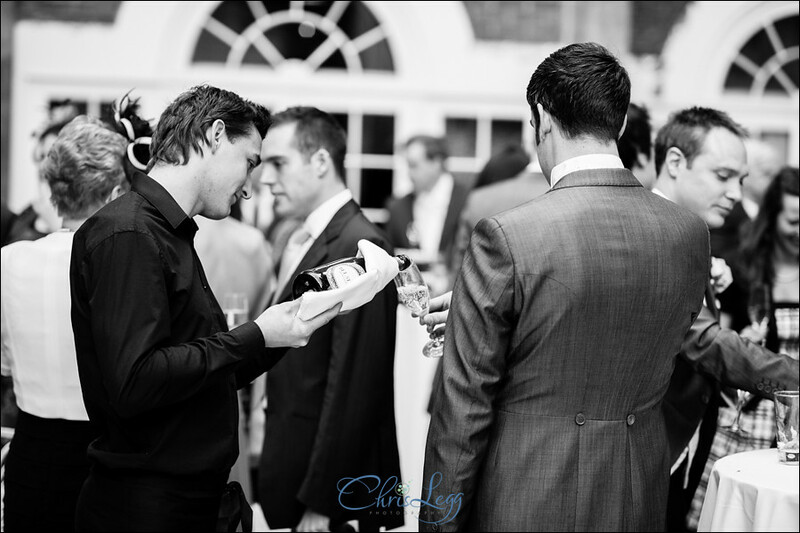 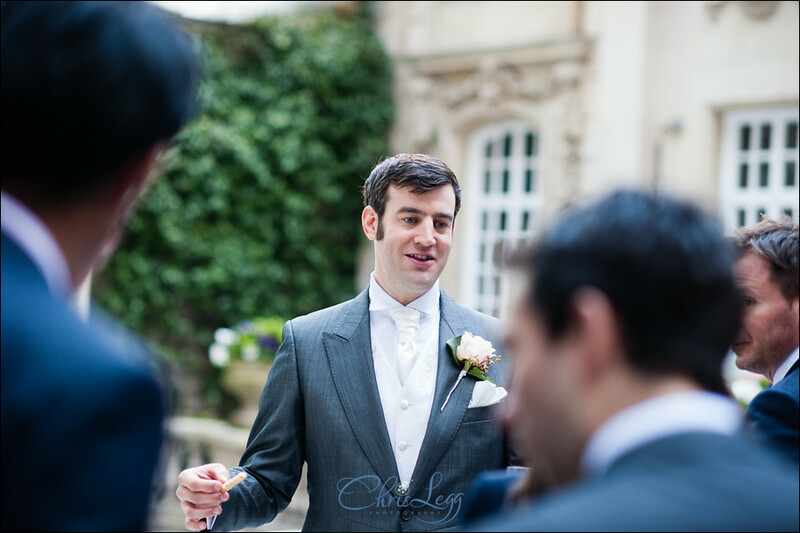 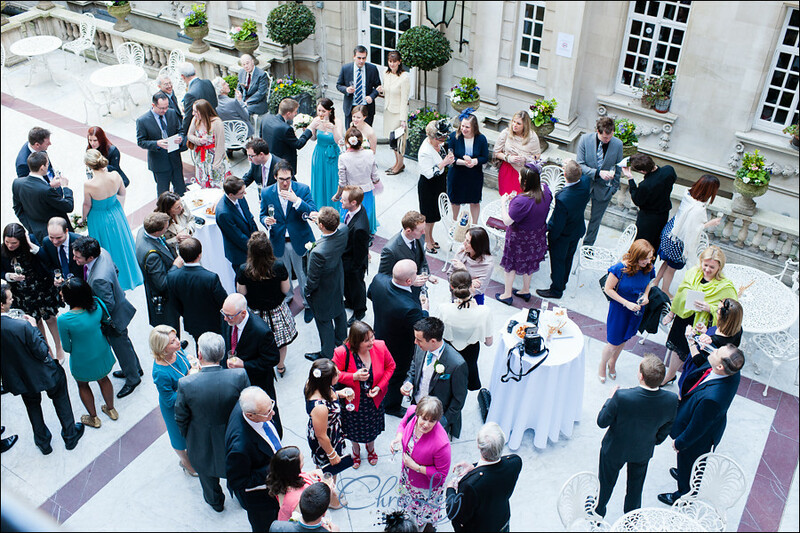 The fabulous weather meant the guests could take full advantage of the Courtyard, a great private space hidden away behind Dartmouth House before the wedding breakfast was served in the Long Drawing Room. 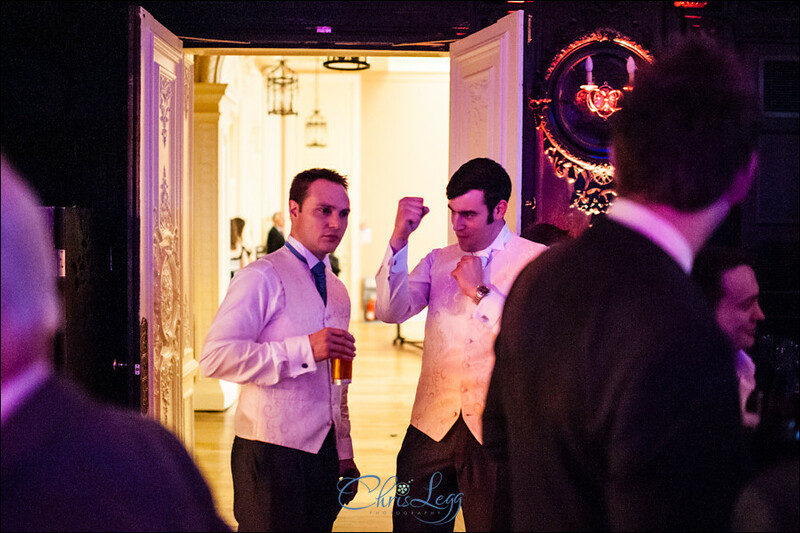 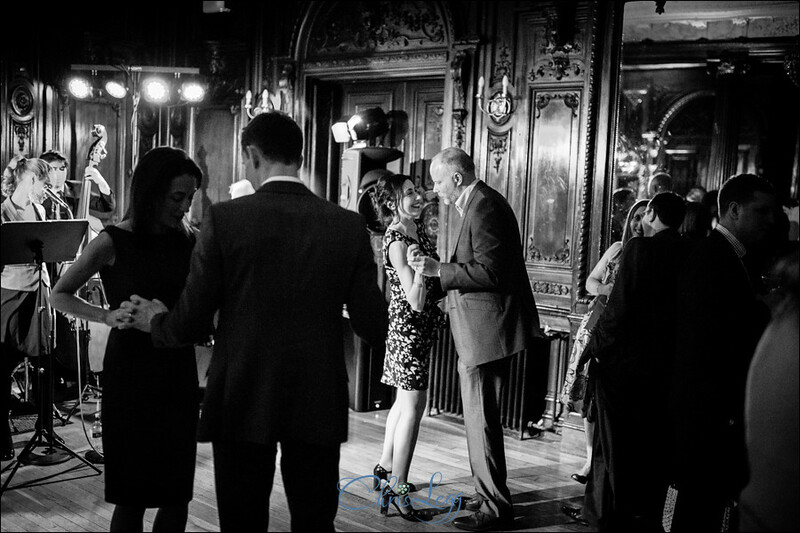 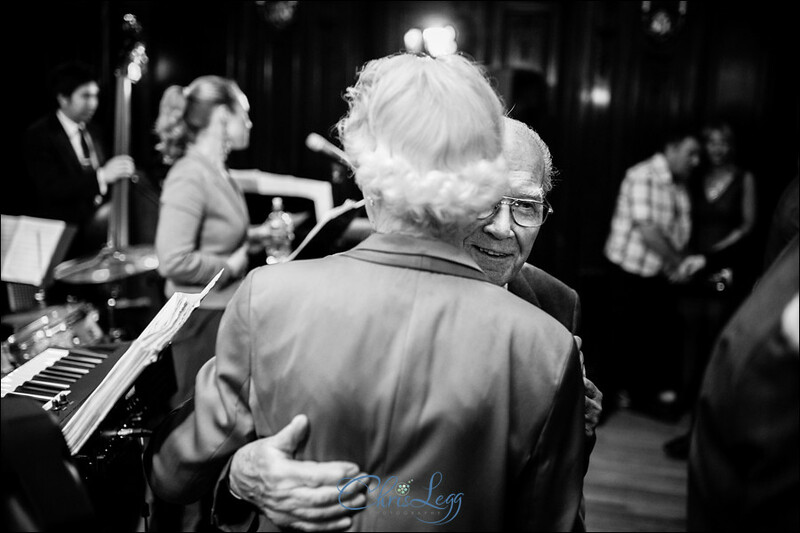 Some good food, great speeches, a bit of cake cutting and it was time for the first dance and then for everyone to let their hair down and get on the dance floor. 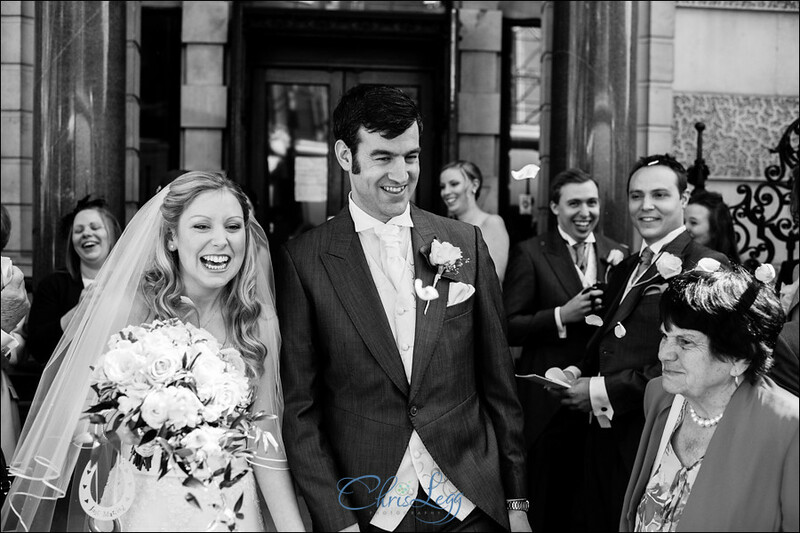 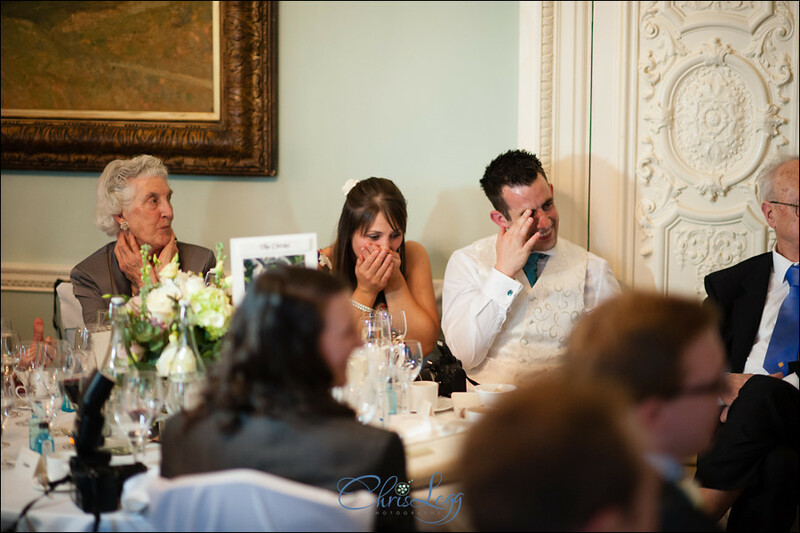 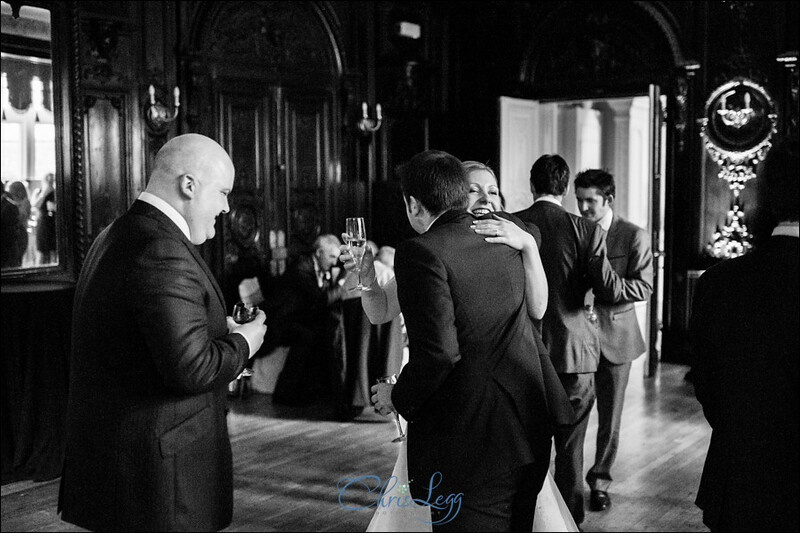 A brilliant day, a brilliant couple, what more could you ask for! 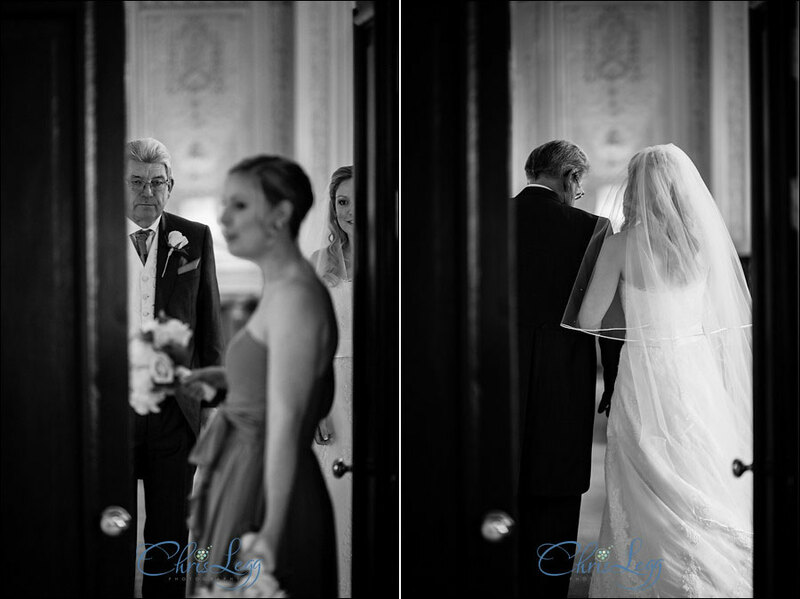 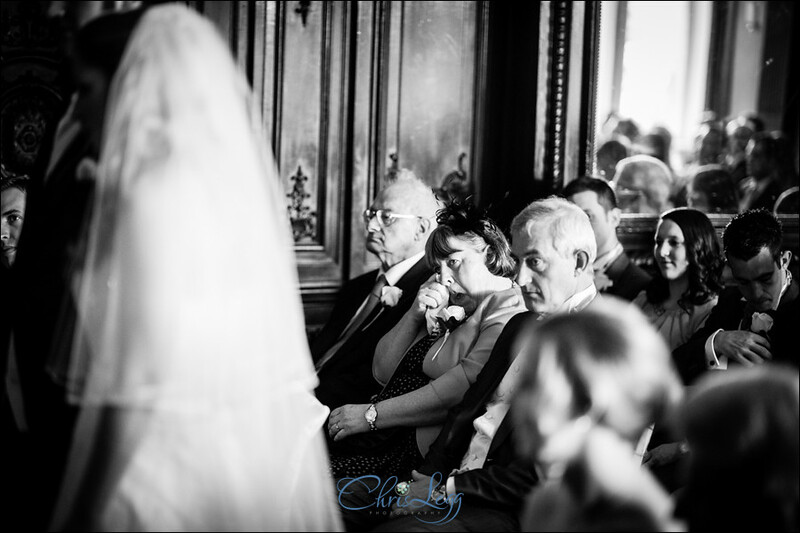 Below is a selection of some of my favourite images to tell the story of their day. 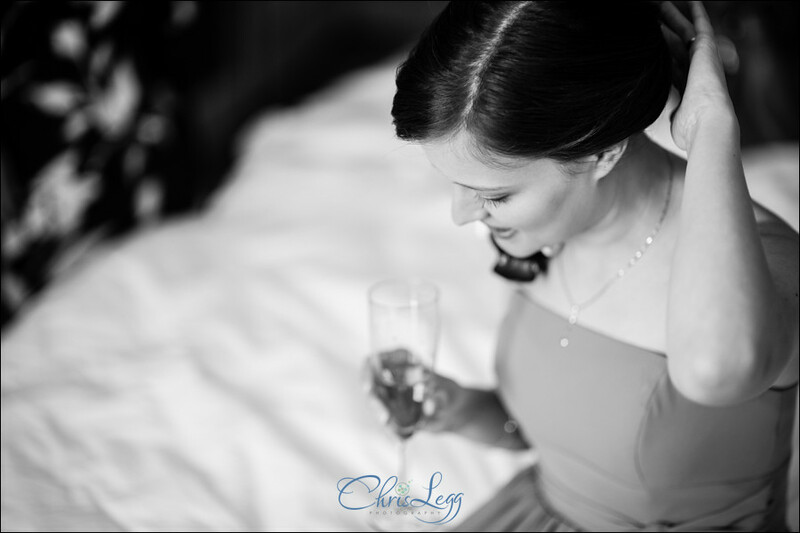 Please feel free to leave a comment or send the link to friends. 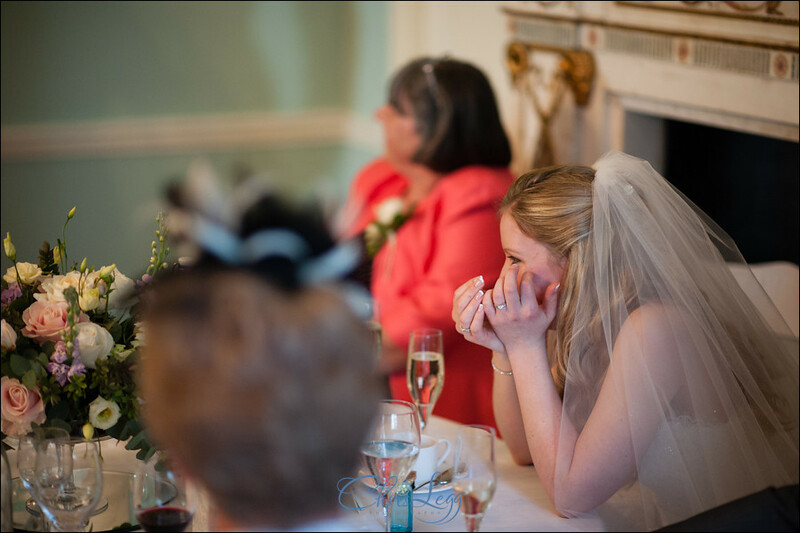 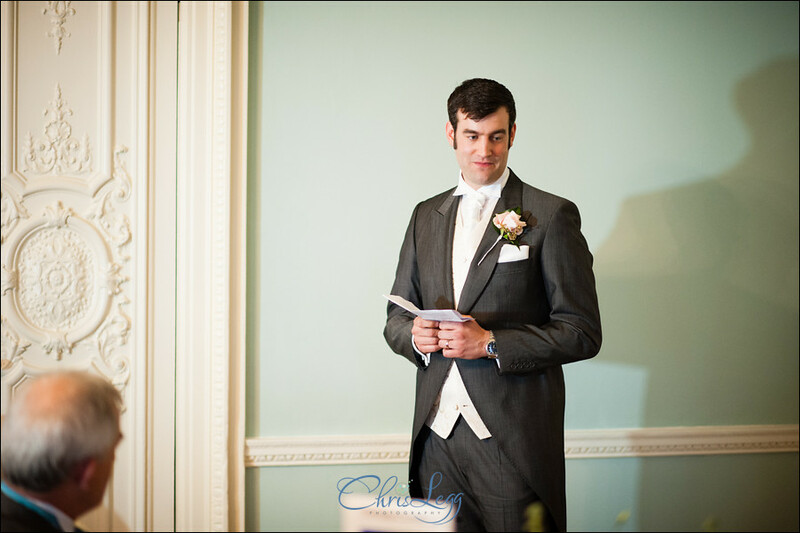 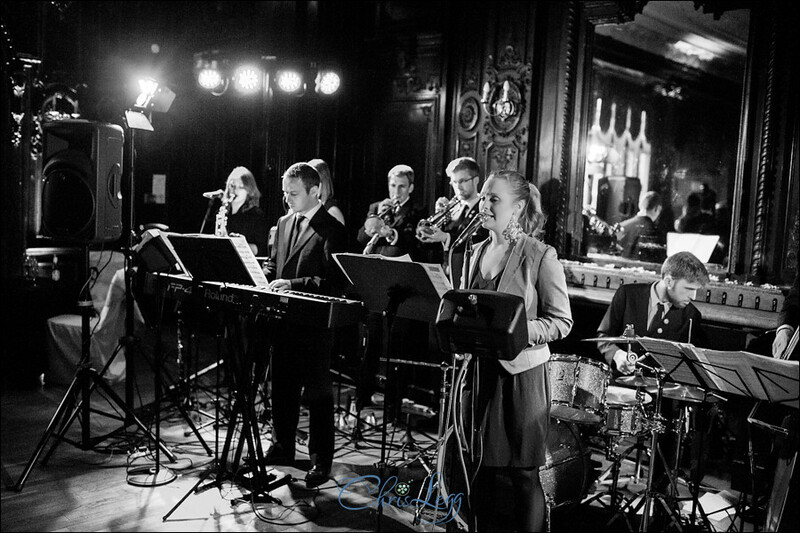 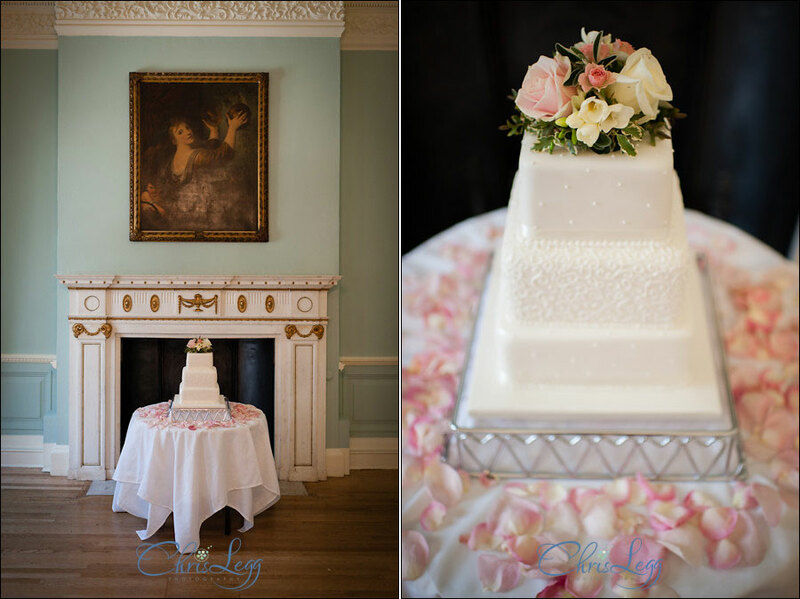 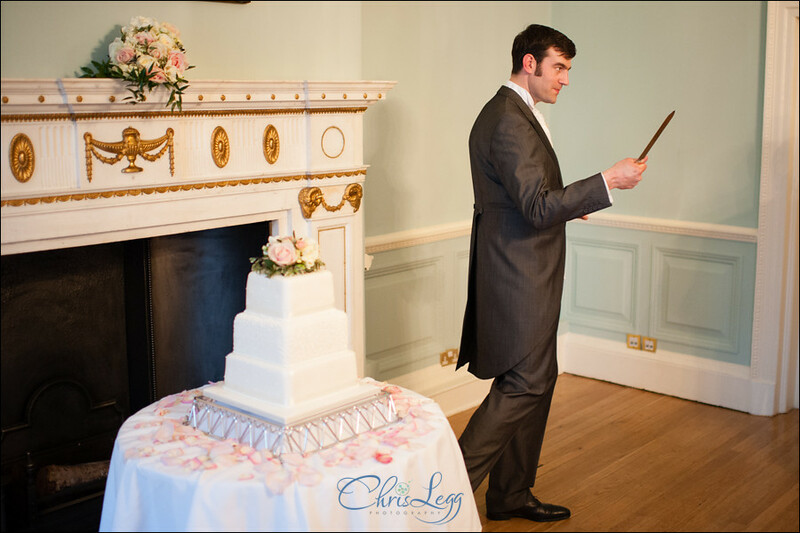 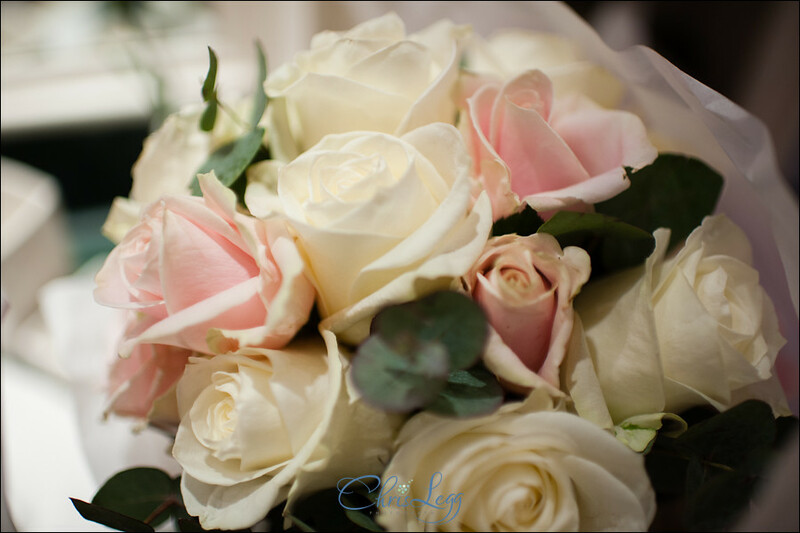 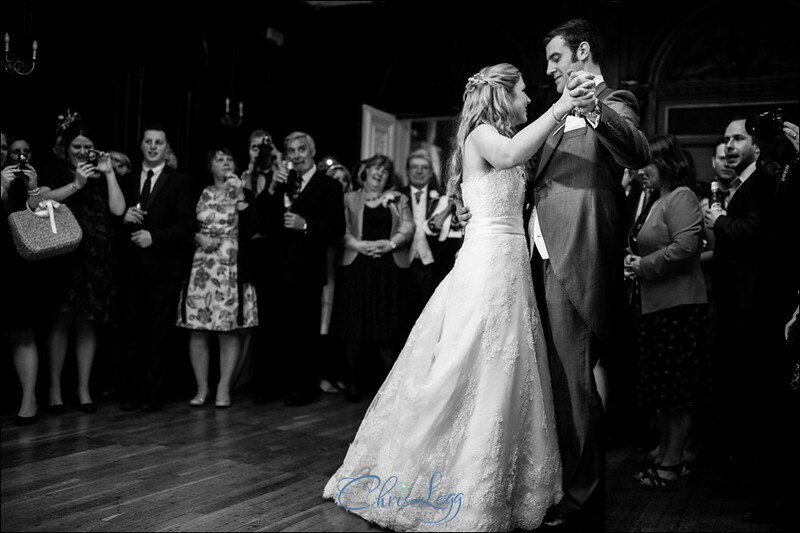 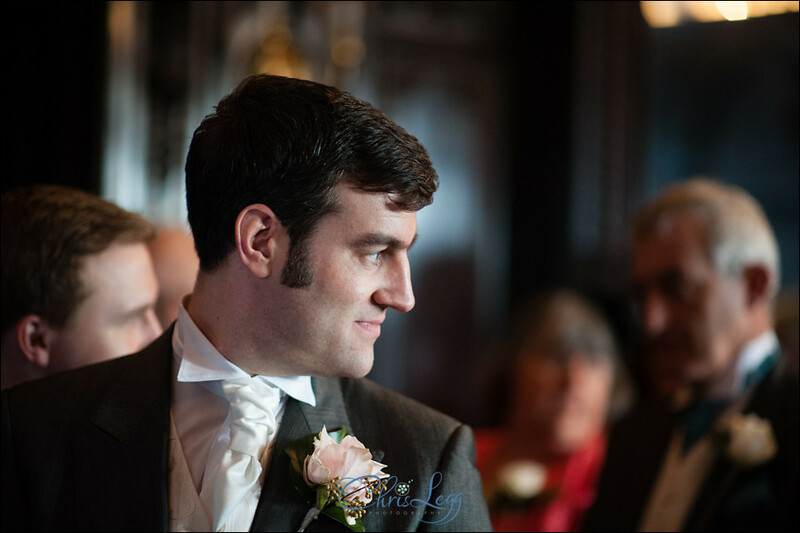 If you’re considering a wedding at Dartmouth House and would like to have a chat about photography, please feel free to get in touch!